Actresses Shriya Saran, Shefali Shah, filmmaker Zoya Akhtar, Sanjay Suri, Mandira Bedi were seen at the launch of an art exhibition "Art of the Gallery" which was unveiled and presented by ace photographer Jatin Kampani and Akshay Sehgal on January 21 in Mumbai. Dirshyam actress Shriya Saran looked pretty in a white dress. 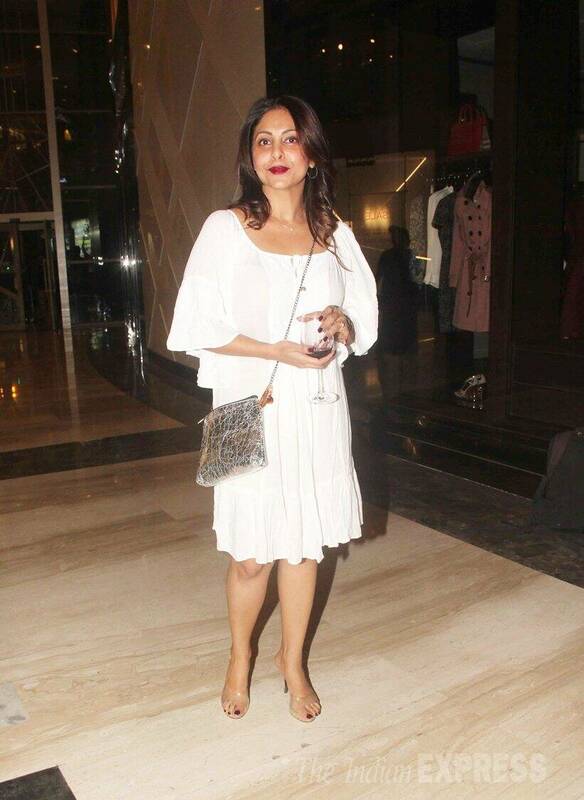 Dil Dhadakne Do actress Shefali Shah was also present at the art gallery exhibition. Filmmaker Zoya Akhtar and Sanjay Suri chit chat as they walk together. 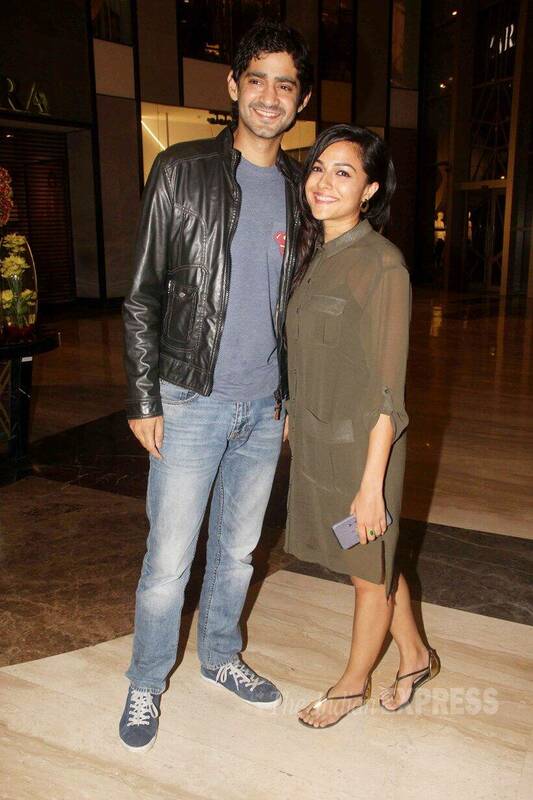 Sanjay Suri, who was recently seen in Chauranga, was simple in black vest coat and trousers as he posed for a photograph with Shriya Saran. 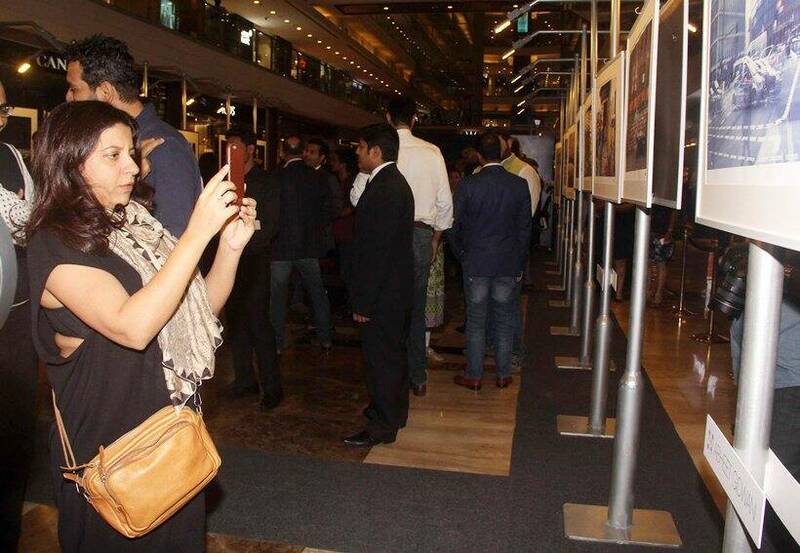 Zoya Akhtar clicks photos of the art pieces on display. 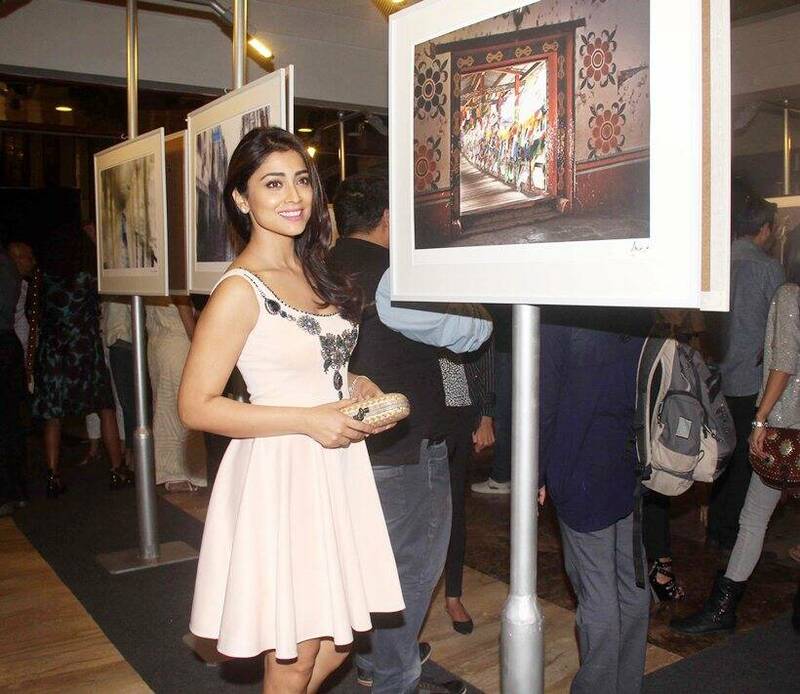 Shriya Saran takes a look at the paintings during the exhibition. 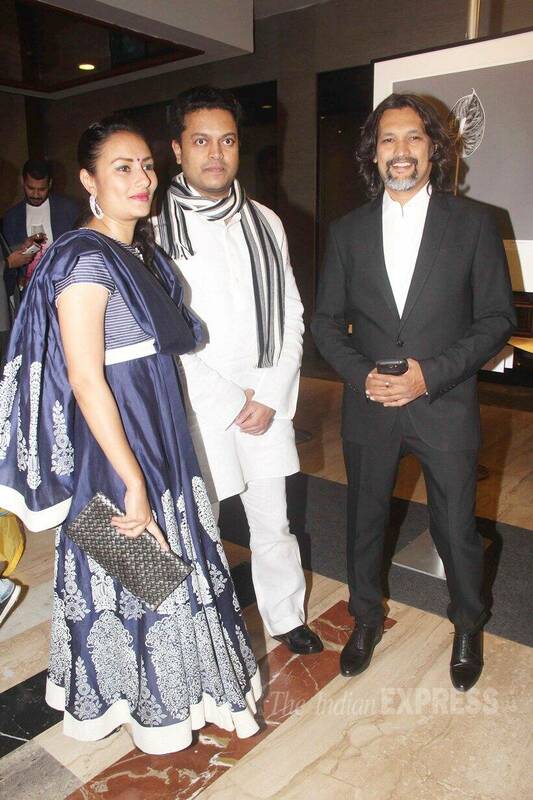 Ace photographer Jatin Kampani, who presented the "art of the gallery" exhibition, was seen posing for photopraghs at the event. Mandira Bedi was looking beautiful in an LBD as she smiles for a photogragh. 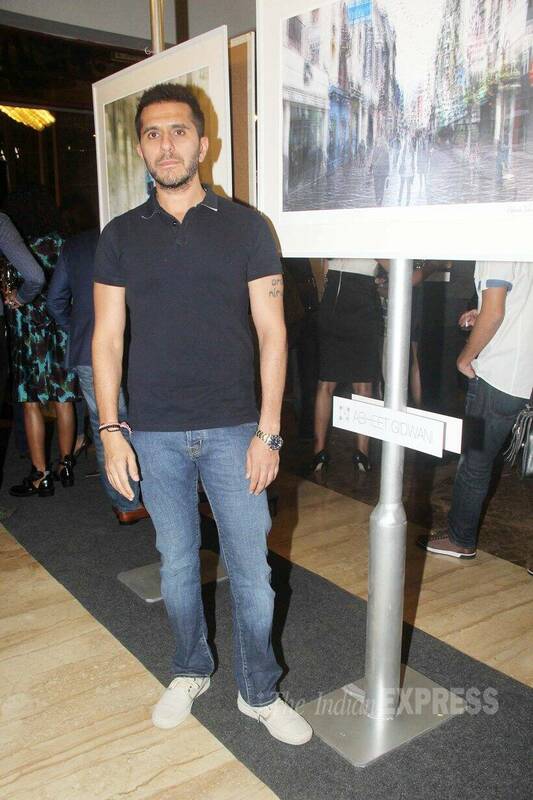 Producer Ritesh Sidhwani also attended the event. 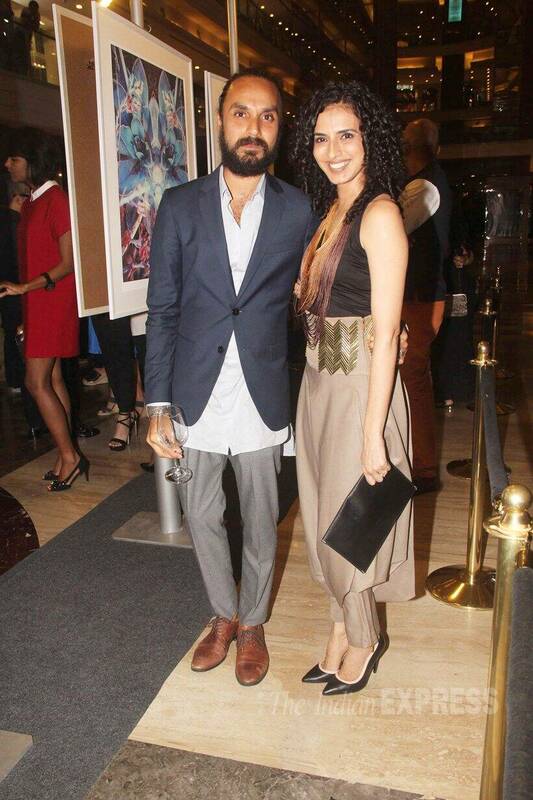 Fashion stylist Aparna Badlani-Atosa also attended the lauch of the art gallery. Delhi Belly actress Shenaz Treasurywala in blue gown was also seen at the event. 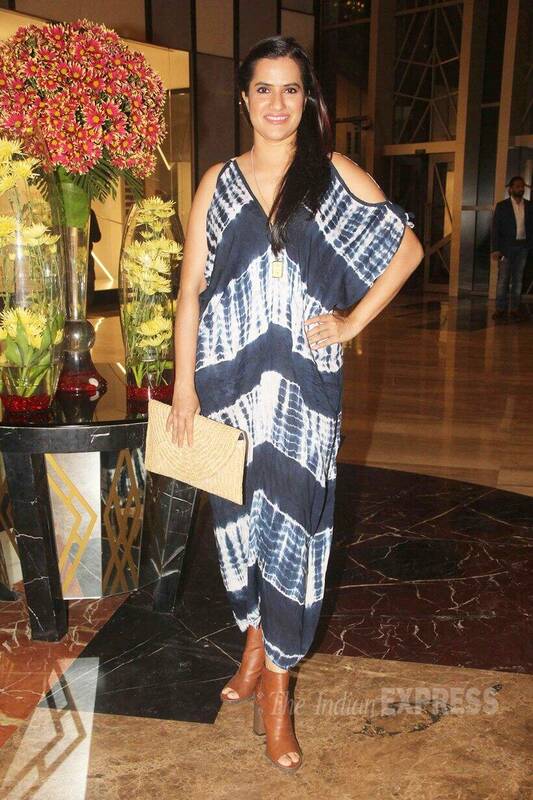 Singer Sona Mohapatra was attractive at the event. Pyaar Ka Punchnama actress Sonnalli Seygall at the event. 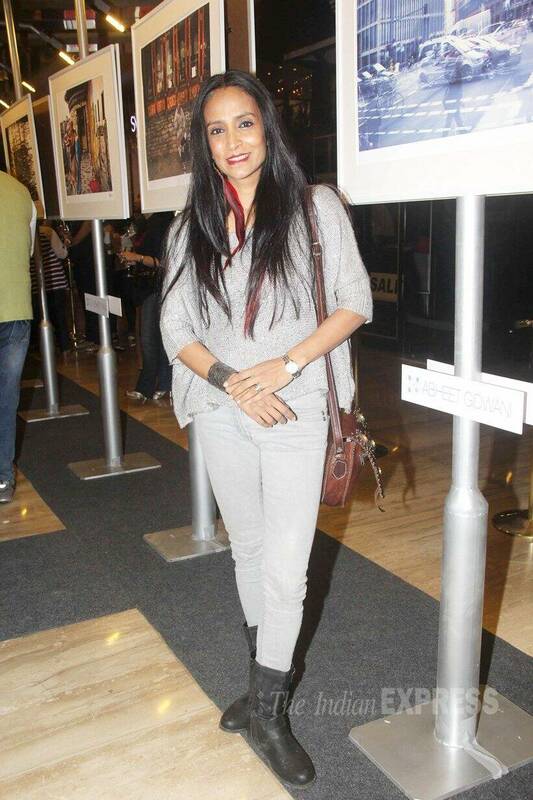 Actress Suchitra Pillai-Malik posed a photograph at Jatin Kampani's art exhibition. 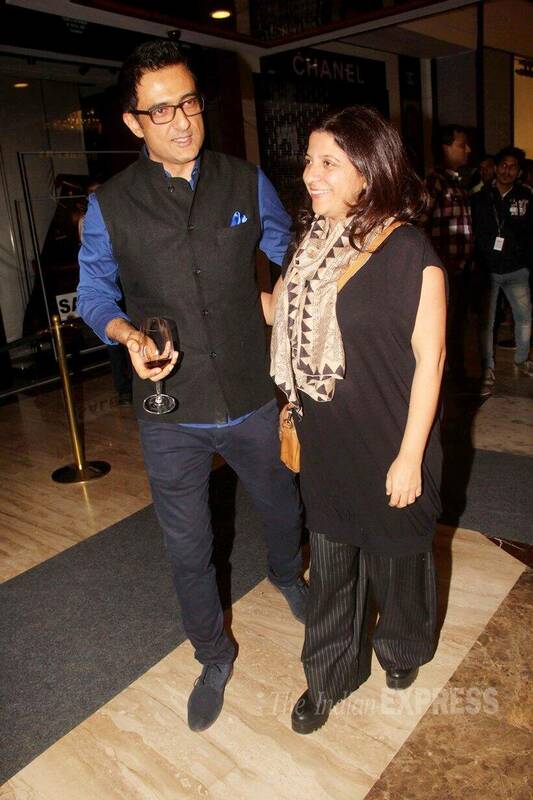 Actor Gaurav Kapoor along with his wife Kirat Bhattal were also in attendance.